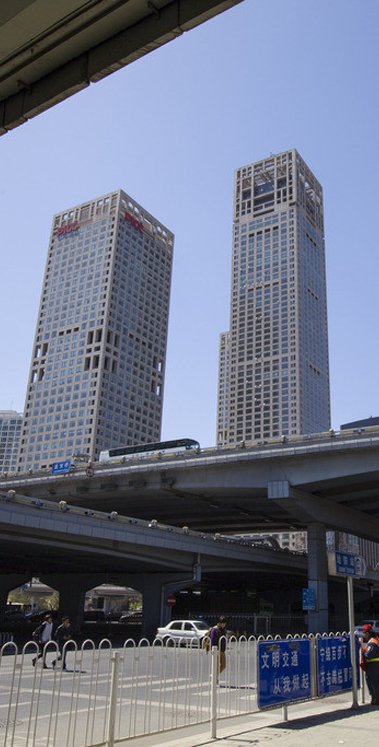 Eibens opened in Beijng in 2005, where it is still headquartered. Our main business is to fill the gap between the exporter starts thinking about selling to China and they actually do. Initial analysis of the potential of the company and its products in China: you may need your country to have a bilateral protocol signed or some other mandatory registration to export your products to China. Some of them might not stand a chance in the Chinese market, so an initial evaluation is needed to find out which products you should focus on. Market exploration: asking importers if they are interested in your products. We will organize meetings with those that showed interest and will note down the reasons why other importers are not, such as high price, country brand awareness, unattractive product, among others. You will learn what are the weakest aspects of your company or products so you can try to enhance them or simply adapt your selling pitch to focus on its strengths. Getting your products ready for China: checking permitted additives, registering your trademark, adapting your labels and assisting on the export documents is a must for first time exporters. Every year, there are thousands of shipments failing to clear customs because of non-compliant labeling, the use of banned additives or incorrect export documents, resulting in great losses for the exporter and the importer. Business development: before and after your products are in China you will need local support to sell. Our staff understand the market and can communicate with the importers in their same language and time zone. Mr. Recio has lived and worked in China since 2005. During this time he has developed a strong knowledge of the Chinese market, in particular relating to food and beverage import and distribution processes and trade barriers, from both a legal and commercial standpoint; and attracting Chinese investment into specific projects or regions. Currently, he is the managing director of Eibens, company stablished in China in 2005. It has two offices in Madrid and Beijing. It is focused on the Food and Beverage sector, working with EU SMEs, International trade promotions agencies and public companies. Services include all steps from training, to market intelligence, market entry or commercial follow up. As secondary sectors Eibens also work in cosmetics sector and ecommerce. From 2012 to 2014 he was the Director of Gold Millennium Beijing. 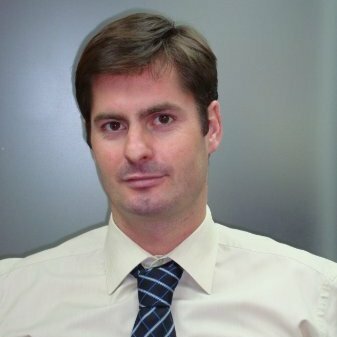 In his previous roles, he worked for public agencies including ICEX (Spanish Institute for Foreign Trade) and Extenda (Trade Promotion Agency of Andalusia), as well as for private companies involved in international trade between Europe and China. Pablo has consulted and advised many European companies engaging in the Chinese market. He holds a Bachelor in Business from the University of Granada and two Masters Degree in Quality Management and Business Internationalisation. Pablo Recio is a frequent speaker in business seminars in Europe and China. In the last few years, he has cooperated with organizations such as the European Union Chamber of Commerce in China, the EU SME Centre in Beijing, LIAA, FINPRO or Bord Bia among others.